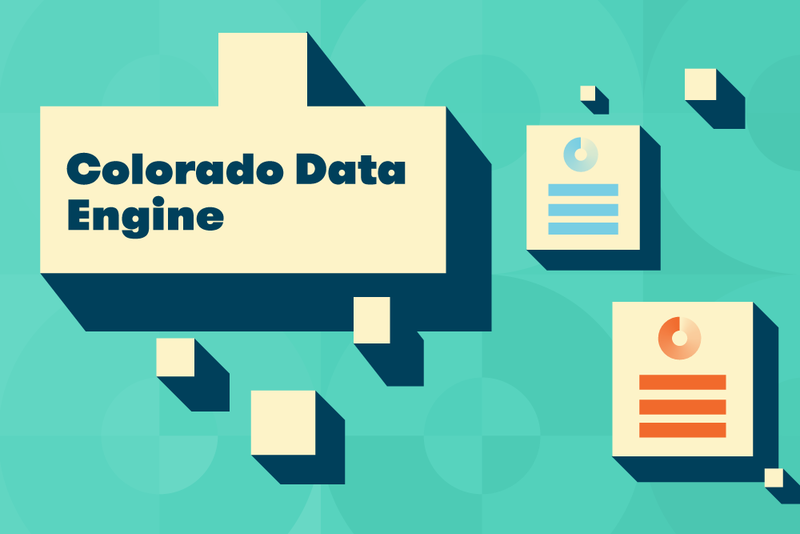 In partnership with The Denver Foundation, Shift led the creation of the Data Engine, an open source hub that unlocks neighborhood-level, public data in an accessible format. Users can download datasets, upload their own data and create their own applications for the common good. The Data Engine brings together various public information sources in a convenient, online location, putting the power of information to work for individuals and organizations that advance social change. By making data more accessible and providing the tools to make it meaningful and actionable, more people become informed, engaged and empowered to address the issues that shape the quality of our communities and our lives.